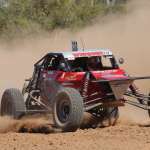 The BFGoodrich CAMS Australian Off Road Championship caught up with 2018 Super 1650 class winner Werner Zettl, who was crowned champion for the second time in his career. BFGoodrich AORC: How does it feel to win the Super 1650 class? Werner Zettl: It’s nice to be deemed champion of a class, but it’s also bittersweet due to the circumstances of the victory. I have had the championship before when there were a few more guys racing, but at this point in time, the class isn’t very strong due to numbers, so it’s hard to have an ego. AORC: With only one race under your belt for the year, was there a particular moment that was the best for you? WZ: I was racing at St George for the first time and I really enjoyed it. I think the race itself was fantastic and it’s a great course. AORC: What was the worst thing about this year? WZ: My wife normally navigates for me in every race and had done throughout my career, however she didn’t navigate this particular race. I did not race for the remainder of the year because sadly she has now passed away. 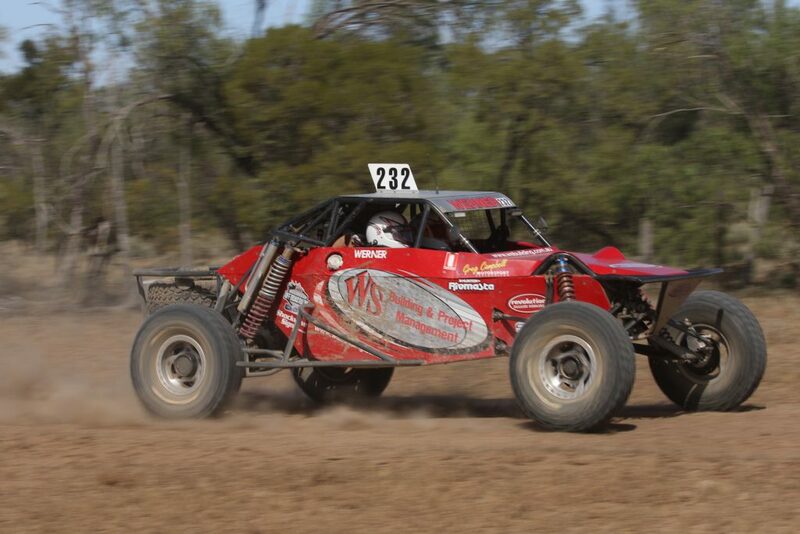 Sue was very highly regarded at CAMS as she served on both the AORC and CAMS NSW Off Road Panel. WZ:To be honest, the one person I would like to thank is no longer here. Sue normally sat in the car with me every time. This is a really hard situation to be in, but she was very supportive of my racing. AORC: Will you be back this year? WZ: I am planning to come back this year, how I come back is yet to be decided but I do know I will be racing in 2019.